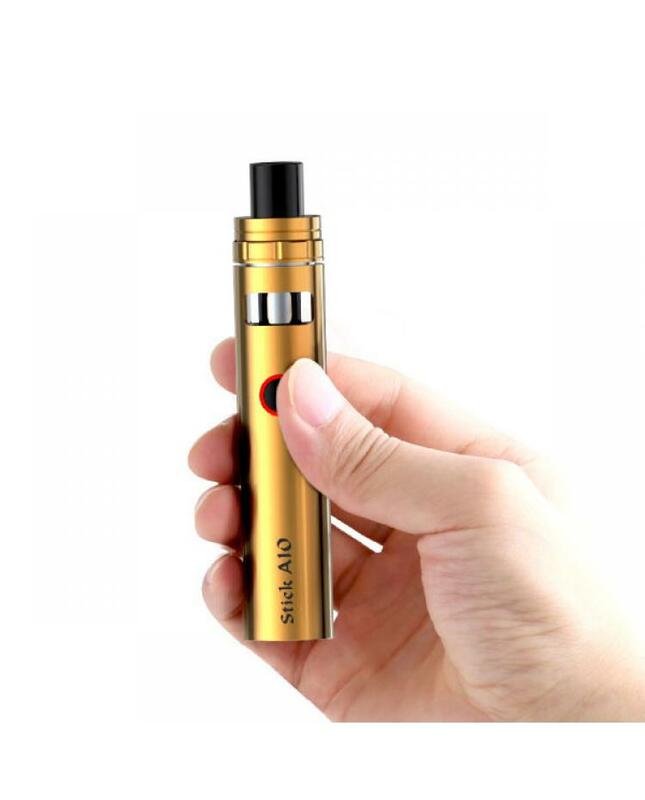 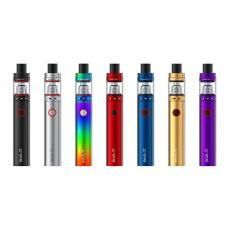 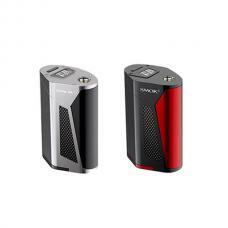 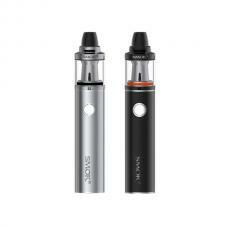 Newest Smok Stick AIO pocket size vape pen stick AIO, the new member of stick series vape pens, smoktech have released the stick v8 and stick v8 baby vape pens, the compact size of 115*22mm makes easy to put in a pocket or bag, four fashionable colors available, can hold 2ml e juice,built-in 1650mah battery, combination intelligent LED indicator and multiple protection functions ensure the safety of vape. 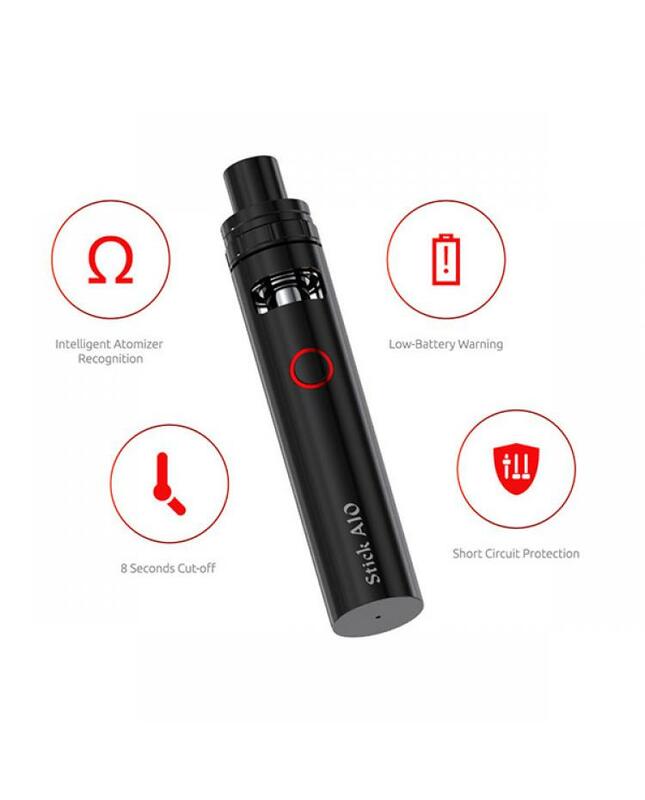 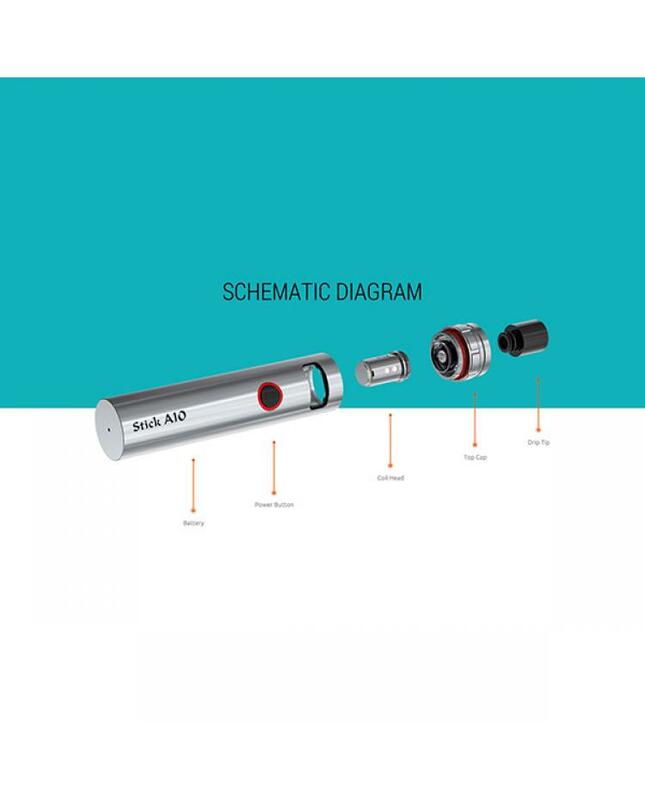 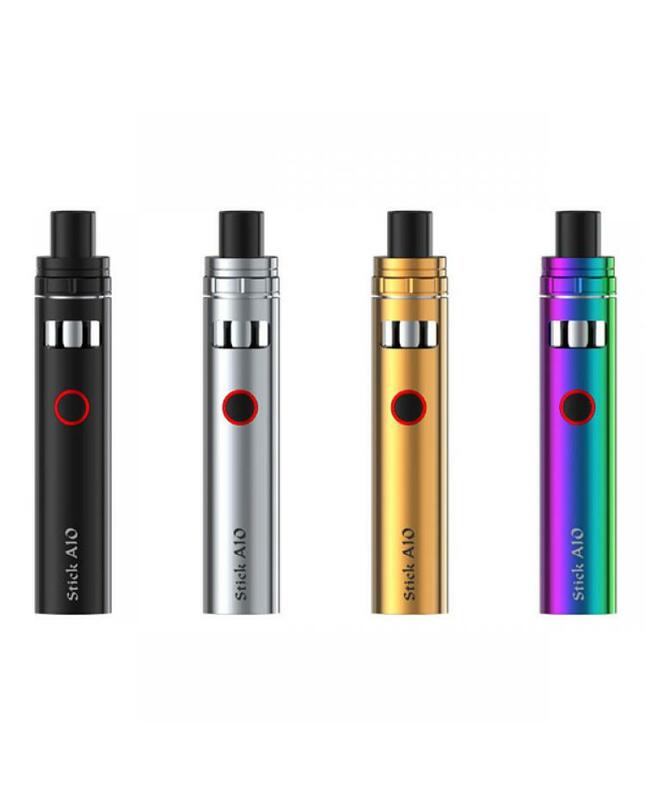 the stick AIO adopts pens tyle design and leak-proof built-in glass tank, the top rotary cap is convenient to refill e juice, comes with the brand new 0.23ohm dual coil heads, will produce massive clouds and smooth airflow and stable vapor chasing. 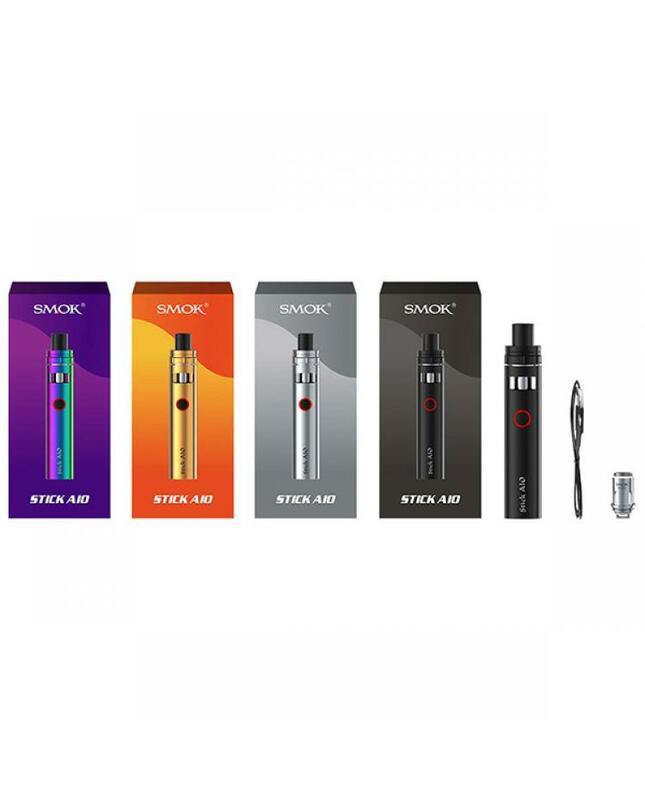 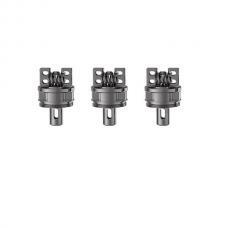 the on button design of smoktech stick aio allow vapers easy to power on, power off or enjoy vaping can be finished by holding the button. 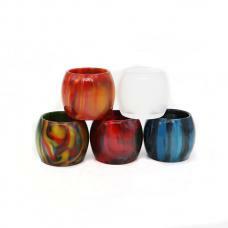 stick aio excellent design and performance for starter vaper and experienced vaper, the innovation will bring you a better vaping experience.